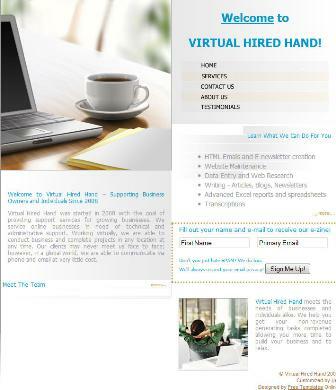 Where Do You Start First Website, Portfolio, What? P.S – I mentioned in this week’s episode an article about my old website. While the article is quite dated and will only confuse you, I do want you to see the picture. Take a look. 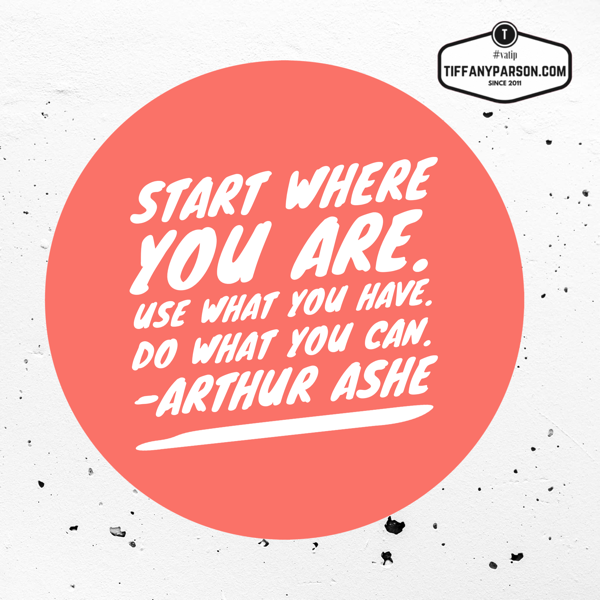 Start where you are! !